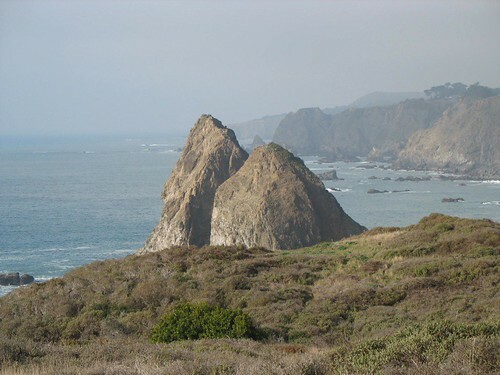 California coastline, originally uploaded by berkeleygal77. This is what I do when not thinking of the house construction. I went on a drive on Hwy. 1 in California. Very twisty. Frequent turn-outs and parking spots! Good for taking pictures. Not good for those w/car sickness or vertigo (thankfully I have neither). Click on above picture to see more. ohh i miss that drive!